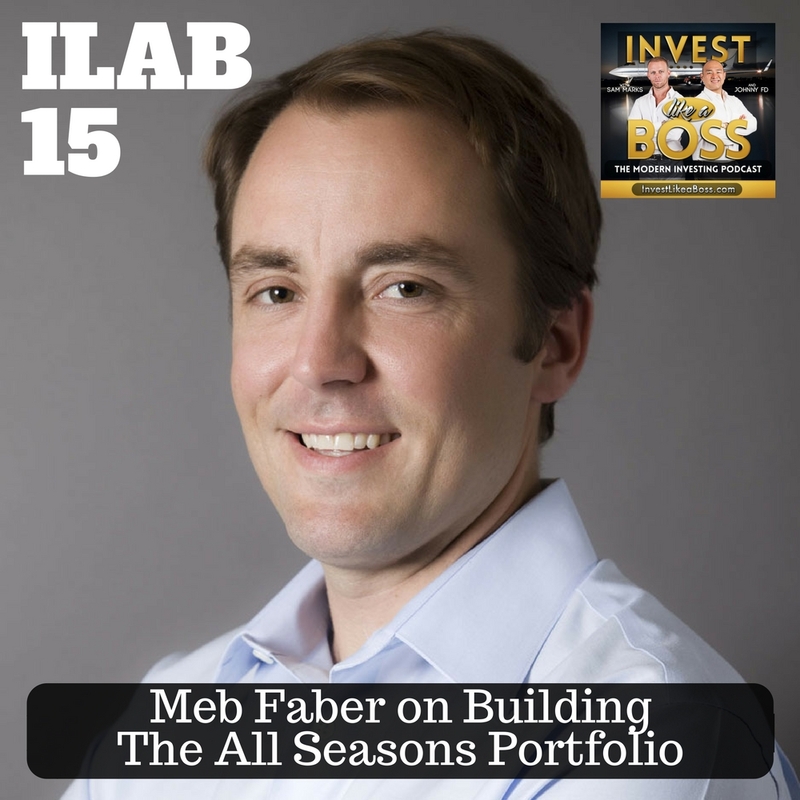 Meb Faber is one of our hero’s in Finance. A high energy straight shooter that is highly explorative and analytical. He gave up his skis to catch the surf in Manhattan Beach while co-founding his company Cambria Investments Management. Many of our listeners already follow Meb through his blog, podcasts and many books, and had to chance to catch up with him about modelling an “All Seasons Portfolio”. Originally introduced by BridgeWater’s Ray Dalio, the investment allocation was once again hyped up in its reintroduction of Tony Robbins new book Money Master the Game. 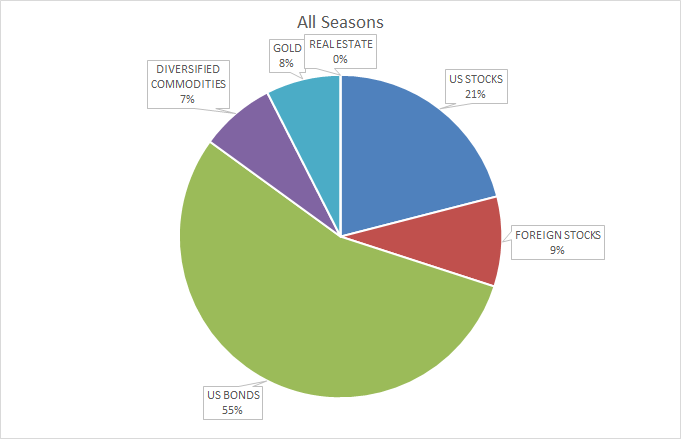 Meb has researched and compared dozens of the most coveted asset allocation models dating back to the early 1900’s and we wanted to see how the All Seasons Portfolio stacked up against others like the Perfect Portfolio, and the 60/40. This episode is perfect for anyone looking to learn how to model a buy and hold portfolio and learn more about how today’s economic environment may give clues to future investment performance. 28:27 – What does risk parity mean? 32:30 – Will bond rates continue to rise? 56:45 – How about TIPS?